2017, Hanwha Q CELLS is among the most recognized brands in the solar PV industry today. their products are perfectly suited for both masses – residential and utility scale. 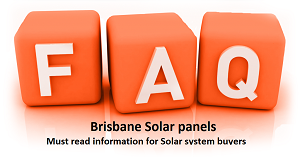 Monocrystalline cells, include a black anodised aluminium frame and have an all-black option. the size and cell efficiency. feature will too soon lose its exclusivity. option most customers are looking for.